Wrap up the winter projects & prep for the water! 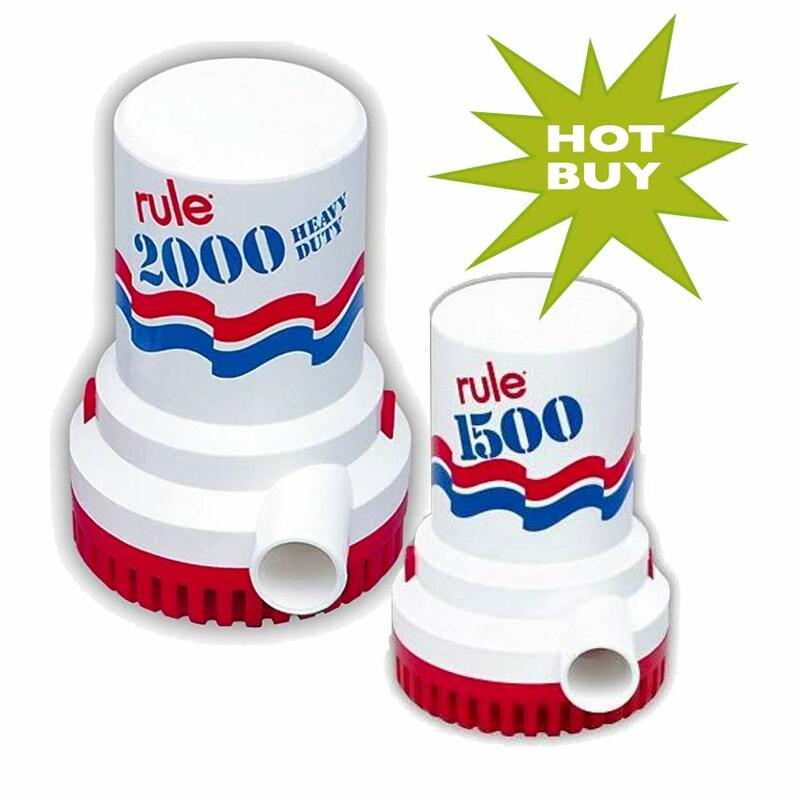 Rule’s Cartridge Series of Bilge Pumps offers traditional operation activated by a float or panel switch. 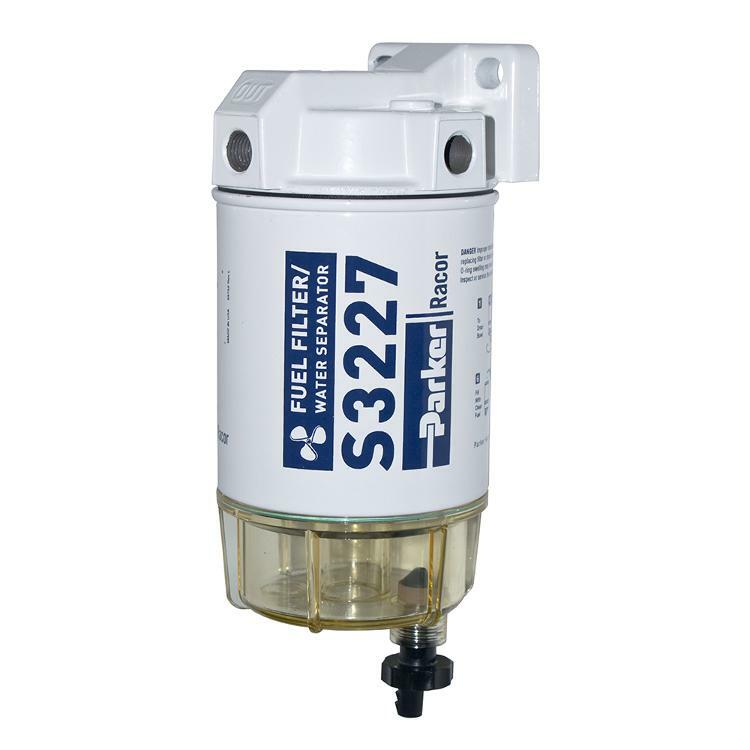 Removal of the motor cartridge also allows for easy cleaning of the strainer and impeller area in the event that the pump becomes clogged with debris. 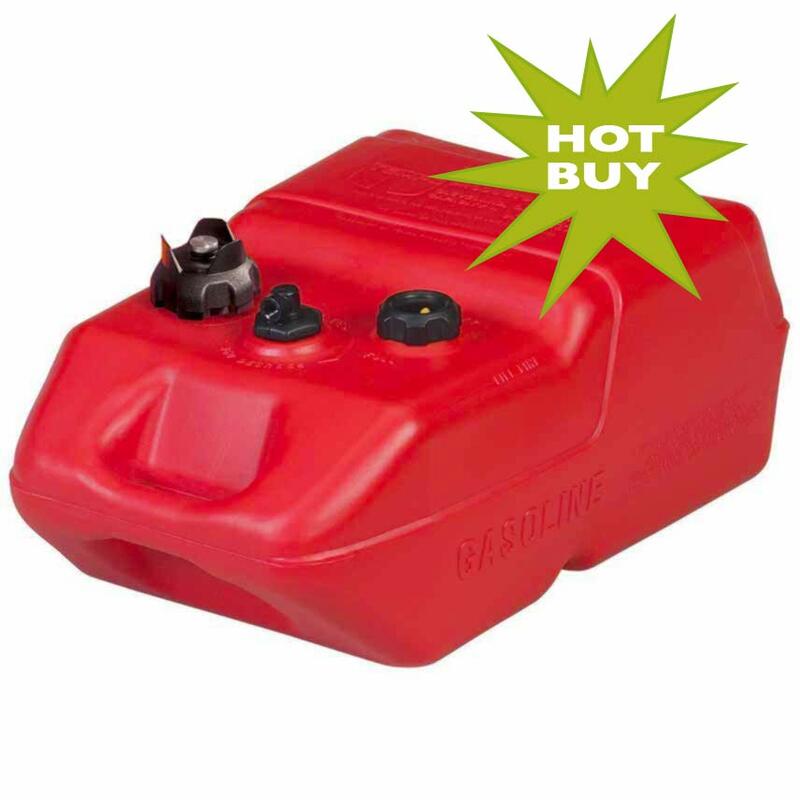 Moeller’s line of EPA/CARB compliant portable fuel tanks are manufactured from high-density polyethylene with ultraviolet inhibitors. Advanced manufacturing techniques provide the highest quality product components available and meets the “low permeation”, United States Coast Guard, and ABYC Standards. Waste evacuation: The Jabsco pump unit is the ideal solution for emptying marine holding tanks when not in a discharge restricted area. Fish box and livewell tank evacuation: The Jabsco pump unit is also the ideal pump for the emptying of Fish box and livewell receptacles. Helping you chart the course for a successful boating experience. 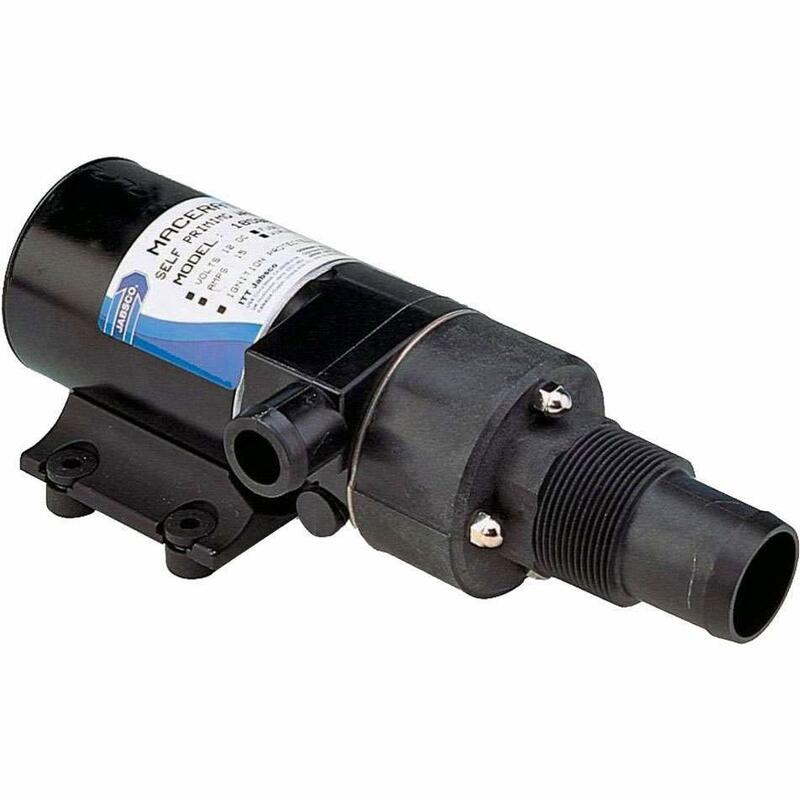 This 3.5 gpm water system pump provides the owner of small to medium vessels with a cost conscious and size minimized, higher pressure pump. 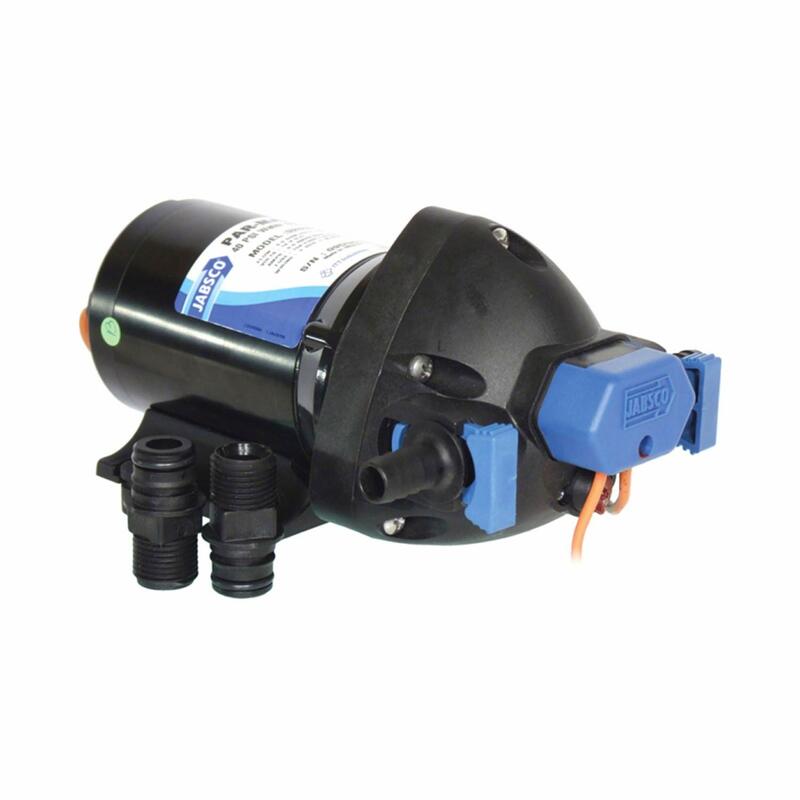 With a sealed pump head and motor, this new model provides the same ease of installation as all Jabsco water pressure pumps.. 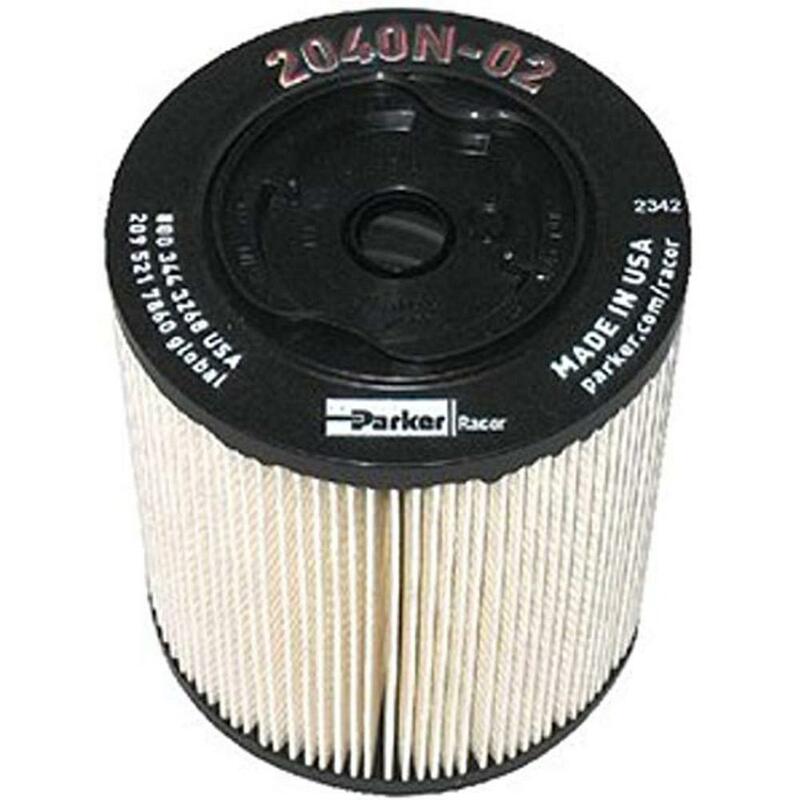 Delivers up to 60 gph through the 10 micron filter element for keeping your boat engine supplied with clean, dry fuel. The three 1/4”-18 NPTF ports allow flexible installation configurations. 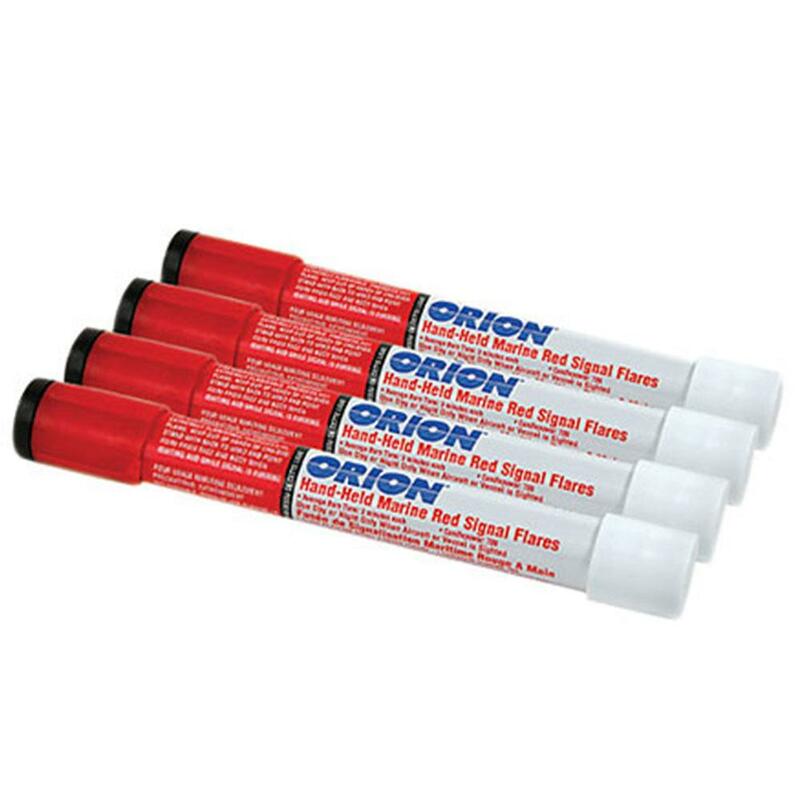 Locate 4 is Orion’s hand-held marine locator signal pack that’s ready to add to your boat’s safety kit. 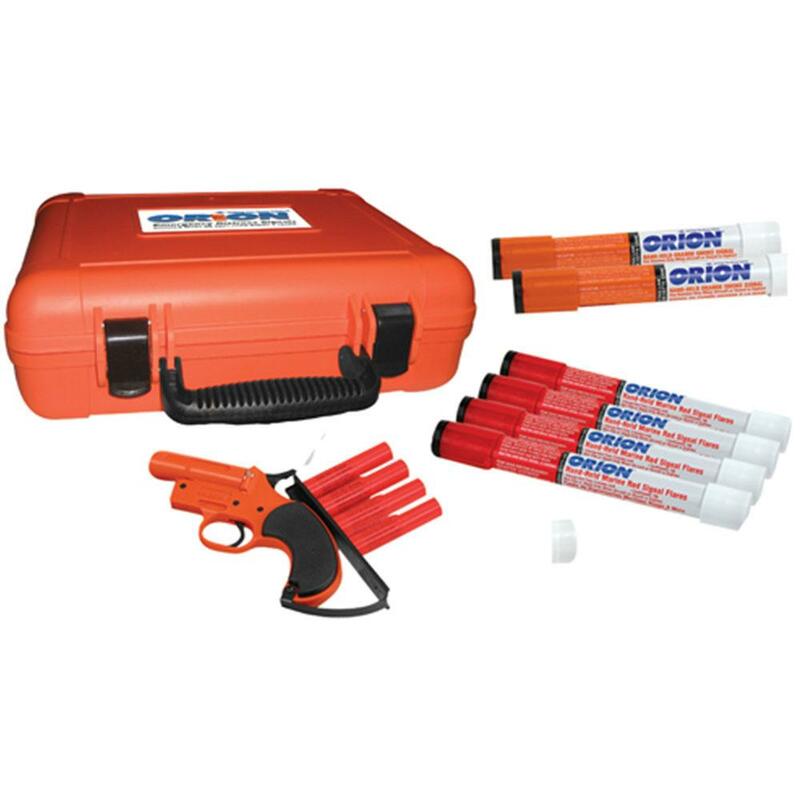 The Locate 4 pack contains 4 of Orion’s safe and easy to use waterproof signals which also have a built-in protective handle.